Are you looking to cut your energy bills? 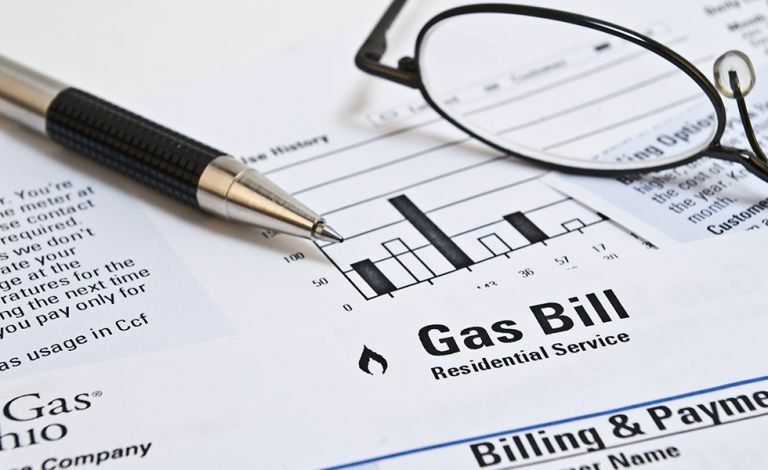 With an energy price war raging, campaigns to make switching and billing clearer, and pressure being put on the Big Six to pass their wholesale savings on to customers, it’s no surprise that heating your home is a subject fraught with confusion. While wearing more layers, servicing the boiler and putting a winter duvet on the bed go some way to reducing energy consumption, the crux of the matter still lies whether or not you should switch energy suppliers. Read our guide to get informed. Find out if there's a fee for the early cancellation of your current energy deal – not uncommon with fixed rate tariffs. It's really worthwhile ensuring you're getting the best price by checking energy tariffs and any deals on offer on a regular basis. According to Ofgem, shopping around like this could help you save up to £300 a year on gas and electricity bills. Ofgem suggests that you consider some of the following factors when comparing suppliers and tariffs: cheaper rates; customer satisfaction scores; green energy tariffs; contracts with no exit fee; suppliers committed to a switching service guarantee; and offers particular to your type of meter. Switching between the hugely competitive suppliers may hold the answer to getting a better deal. If you’re on a fixed deal that’s ending soon, don’t wait until its expiry date to change tariffs as you may be automatically transferred to the supplier’s standard rate. Shop around first – and be prepared to jump when it suits you. Ensure the website is accredited by energy regulator Ofgem. This guarantees a free, comprehensive view of what's on offer. Suppliers tend to serve limited areas, which means gas and electricity prices are set regionally; as a result, the plans and suppliers available are dictated by postcode. To get accurate comparison figures, have the consumption details from your latest energy bill and the latest meter reading ready. It's useful to have your current gas and electricity supplier, plus the name of your tariff to hand, too. You may also need your Meter Point Access Number (MPAN) and Meter Point Reference Number (MPRN); these should be visible on a recent bill. You'll be given a list of options, which you can narrow down further. Perhaps you want to only see fixed rate energy plans? Or plans without an early cancellation fee (in case you want to switch again next year)? Or maybe you'd like to know more about the company's customer service? Happy with your new energy plan? Now it's just a simple case of providing your address and bank details (direct debit is generally the cheapest way to pay). This will happen after the two week cooling off period; around three weeks' after you switch, you'll be given a service switchover date. If you change your mind in the cooling off period, you should be able to cancel the contract for free; after the two weeks, you may be charged for exiting. Assuming you don't switch again in the meantime, make a note in your diary about a month before the end date of any fixed term plan or tariff rate so that you can compare, and perhaps switch again, in good time. How does switching suppliers work in practice? Switching energy suppliers is simply a case of changing the company you're with. There will be no interruption to the supply of your gas or electricity, and no one will need to visit your house to install cabling or pipework. How soon can you switch suppliers again? Assuming you're not penalised by cancellation charges, you could switch suppliers every 28 days. This is time consuming, though, so in practice, comparing your energy bills annually or every six months should ensure you continue to get a good deal.